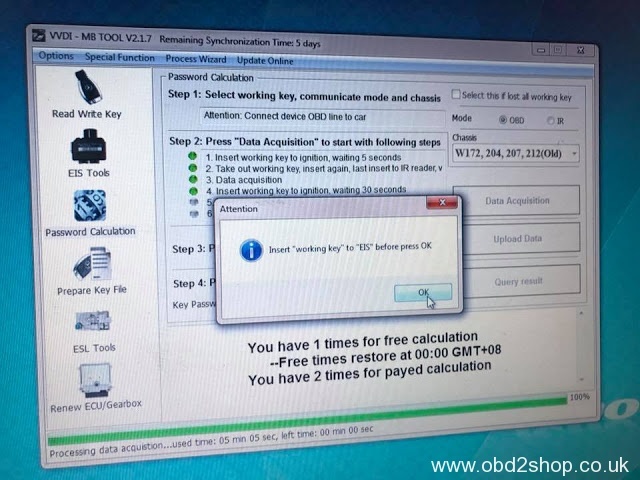 I have also done Mercedes W204 all keys lost with VVDi mb tool and it worked every time. 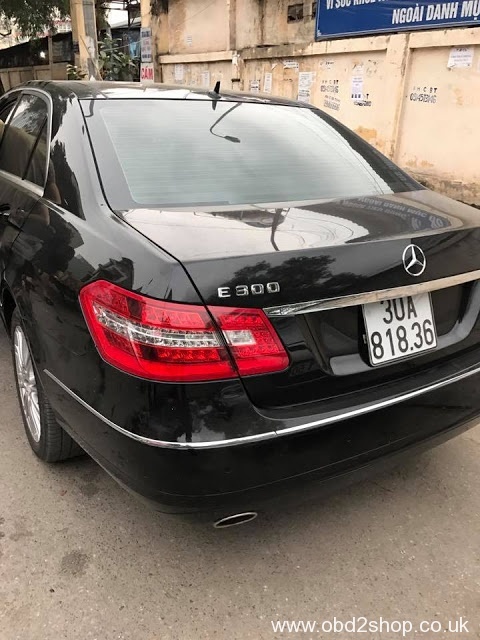 I have unlocked W204 ELV many times also. 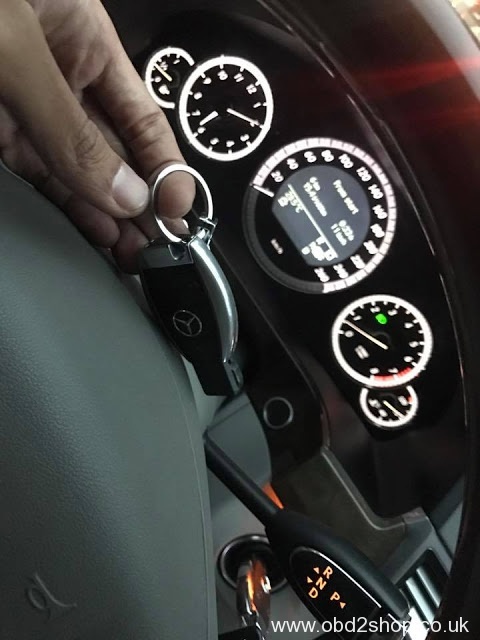 Sometimes it unlocks quickly and sometimes take long but it unlocks. 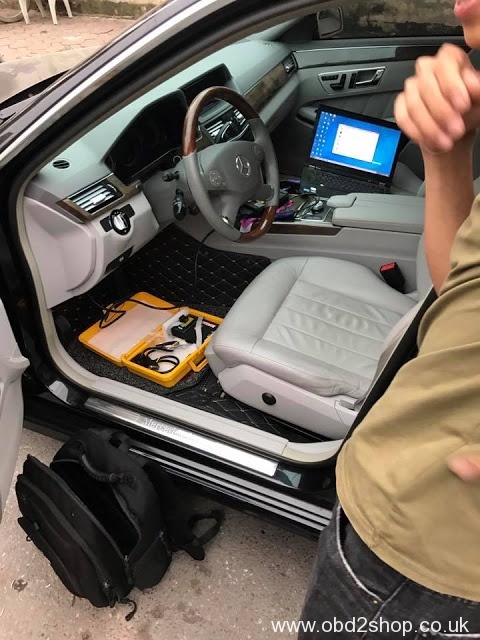 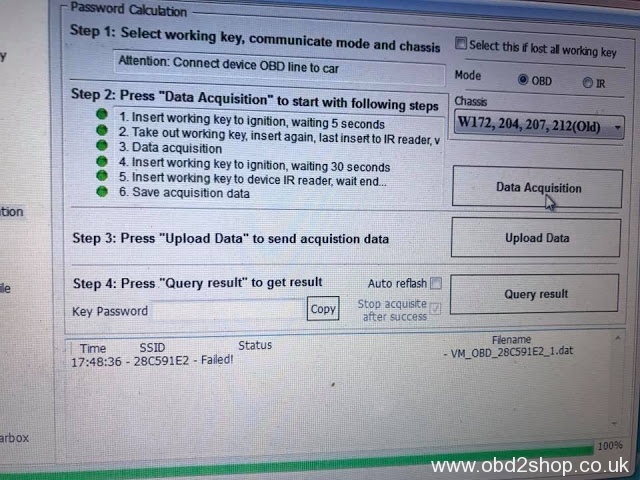 Experience How to unlock & renew Mercedes W204 ESL by VVDI MB Tool?